When it comes to growing your business, there are a lot of applications and resources that you could pay for. Many of these things work great, but their costs can really start to add up. If you don’t want to spend an arm and a leg for all of the tools that you need, there are plenty of free resources that you can use instead. Here are 7 free resources to check out. Google Docs is a free resource from Google that makes it possible for you to get access to software that your business needs. It has a word processor, spreadsheet program, presentation software, and other features. This can help you avoid having to pay for Microsoft Office products, and everything is stored online. This makes it possible to collaborate with employees on the same document. Freedcamp is an alternative to the popular program Basecamp. With Freedcamp, you can manage projects within your business online. You can upload documents, engage in conversations, post deadlines, and assign tasks. 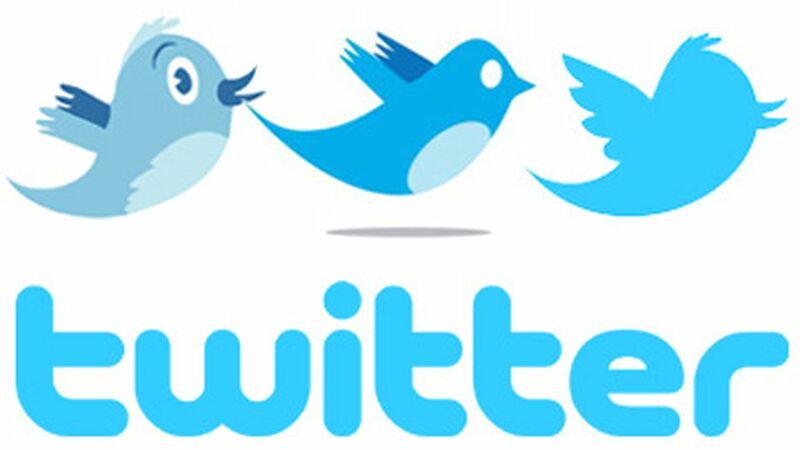 Twitter is one of the most popular social networks available. It can also be a great tool to help grow your business. You can sign up for an account for free, and then start connecting to people in your target market. When people follow you, you’ll be able to send out free messages to them anytime you want. Dropbox is a free service that makes it possible for you to share documents with employees in multiple locations. This is one of the best tools for CFOs, as they can share important financial documents with others in the company. Simple drop something in the Dropbox folder, and it will be instantly available to anyone else who has access to that folder. Square is a service that makes it possible for you to accept credit and other cards from a mobile device. With Square, you don’t have to pay anything upfront. They simply take a percentage of each transaction that you take on the device. Wave Accounting is a completely free accounting software that you can use online. It has most of the functionality that you would expect from a paid software program, but it’s free. Appointlet is a service and mix it possible for customers to book appointments in your Google Calendar. It is limited in what it can do, but it’s a lot cheaper than having a custom solution made. I did not know about Appointlet and Wave Accounting . Both are good and very useful nowadays. These are part of Internet marketing and enables you to be open for business around the clock without worrying about store opening hours or overtime costs for staff and reach lots of prospective customers suddenly never pay for printing, postage charge or advertising again. Surekha Chaudhari recently posted…How to use stickers for product marketing ? I’m using Dropbox the help of this you can share documents with there you need in multiple locations.